Transcendent Zero Press publishes anthologies as well as collections by individual authors. Our anthologies tend toward the philosophical and have poets and artists from all over the world. We price them at affordable rates so the public can access our work with little inconvenience. In these books, you will find outstanding and thoughtful verse from a range of voices. Description: Selfhood is a subject that has perplexed mystics and great minds for centuries. 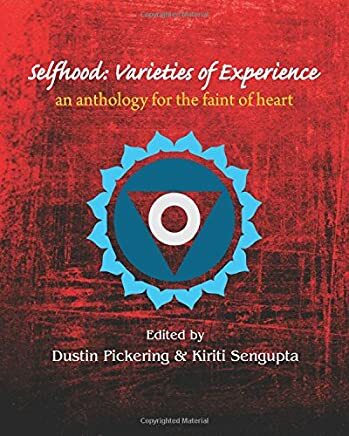 In this anthology we present a variety of interpretations and thoughts regarding what creates the idea of Self, what is a Self, and most of all how a Self relates to the external world. This anthology contains an introduction written by acclaimed poet and translator Lyn Coffin. Poets included: Mike Baldwin, Alan Catlin, Elizabeth Esguerra Castillo, Lyn Lifshin, Jake Tringali, Sasha Parmasad, Claudine Nash, Atreya Sarma Uppalari, Jennifer Lagiers, Kiriti Sengupta, Don Beukes, K. Satchidinandan, Ananya Guha, Bitan Chakraborty, and others. Description: All humans seek love. It is the basis of our existence, the song that makes life warm and meaningful. 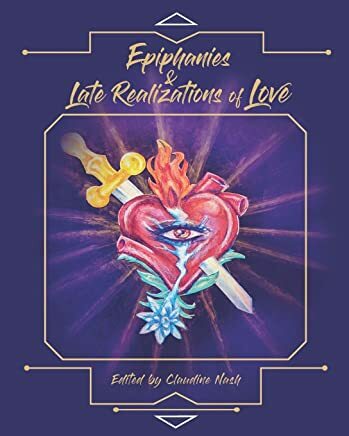 In spite of the daily anger and meanness with which we are encountered in today’s heated political climate, an anthology that speaks of love is a strong protest and refusal to give in to the forces of division. We requested poems about love itself– poems that reflect love’s nature and it’s differing forms. In this compilation of beautiful verses, we wish to portray hope and the common things we take for granted. Everyone needs love. We at Transcendent Zero Press hope these verses warm your heart and remind you why life is a passionate and beautiful thing. Poets included: Kamilah Glover, Red Focks, Matt Borczon, Kiriti Sengupta, Lennart Lundh, Adam Levon Brown, Marianne Szlyk, Stephanie Harper and Robert Okaji, Usha Akella, Daginne Aignend, and others. Artwork by Kat Copeland, Red Focks and Ammi Romero, Marcel Herms. Edited by Claudine Nash. Cover art and design by Vera Ikon.